We actually think that B would never appreciate "The Avengers" movie, or would simply bother other people inside the cinema so we decided not to bring him as we watched. 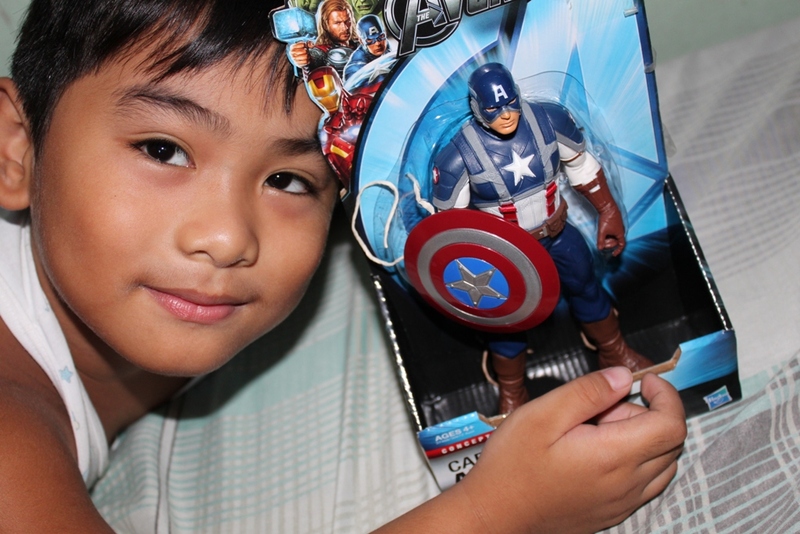 Instead, we bought him a Captain America action figure (The First Avenger!) to at least enjoy the the super hero movie craze. Days after, we also bought Iron Man to join the Captain where B delightedly exclaimed that the two are instant friends! My B has a habit of not throwing away the box of his toys, weeks after the purchased. 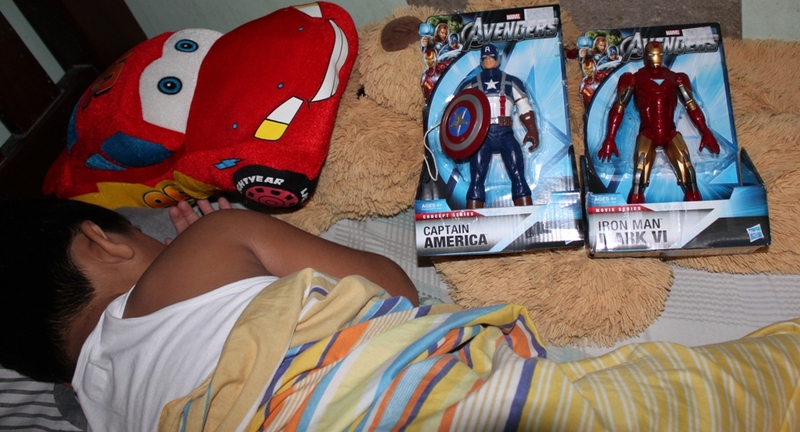 And, every new toy sleeps with him until it finally sink in that they are exclusively his. He is so into it that husband decided to watched again the movie, this time with our B (I'm at work ) where he get to experienced The Avengers in action. Husband told me that B is well behaved on the entire movie except when he got really amazed with the scenes while proudly exclaiming "That's my Toy!!!". Oh, well... 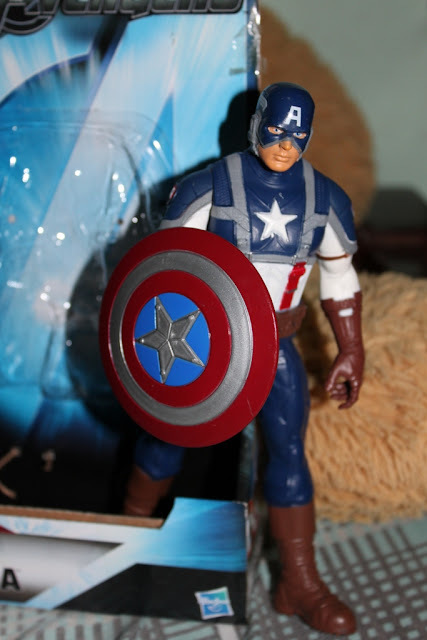 I guess B is ready enough for such movies, that he also requested to have Hulk, The Avengers Mighty Battlers aboard (hmn... we'll see). I also used to collect such toys when I was a kid. I even ASK my dad to draw the toys for me on a bond paper... of course he refused at first and told me that the drawings will come alive at night. That made me even more excited! He had no choice as he did draw it eventually. 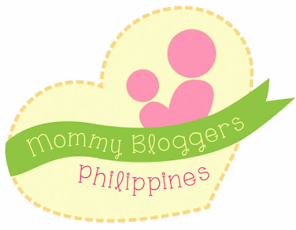 Looks like B (wow, may codename na siya sa blog mo ah) is really growing fast. 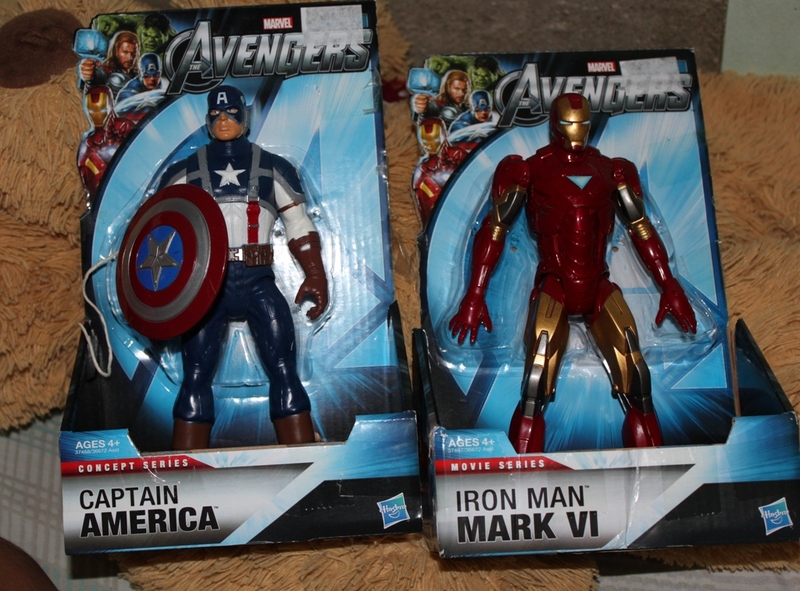 Wait for about a day and two and when B catches the Avengers flu he'll ask you to buy ALL the toys! 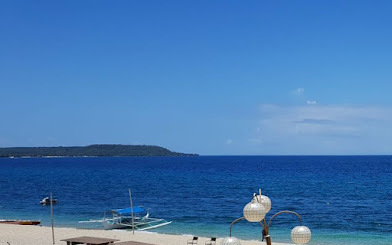 Enjoyed reading the blog entry! nice to know he keeps his toys so well. Hehe! katuwa naman yung reaction nya nung na amaze sya sa mga scenes! Bilhan na ng kumpletong set! By the way yung order sa ebay, sa akin it took 2 weeks bago dumating. Have fun Bento-ing! @anney, Thanks for the info, turns out that Japan is on long holiday, that is why I got late response on my query.